I've been painting a few miniature paintings in the last few days. This one is part of the poppy series along with Poppy Song and Poppy Dance. 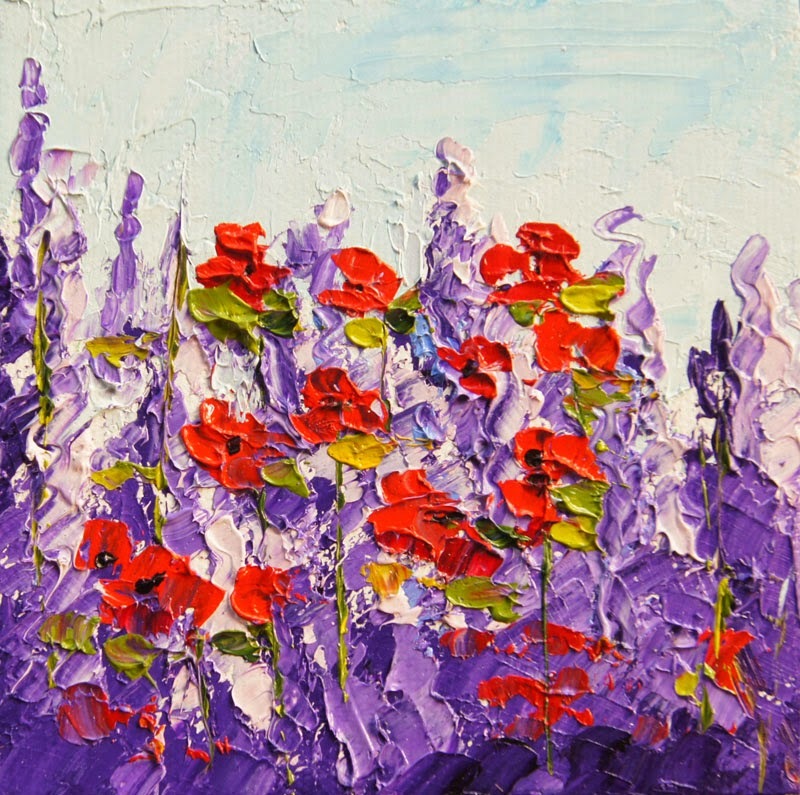 These small paintings are an affordable way to start an art collection.